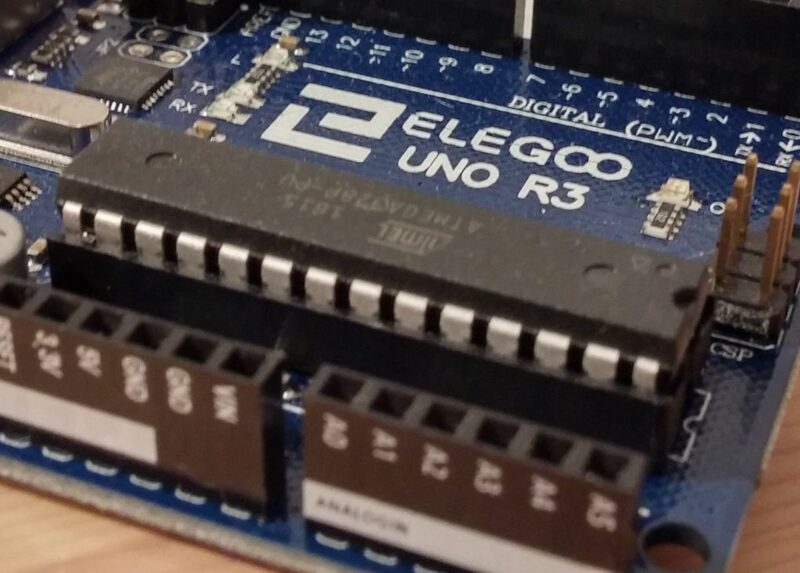 So you’ve been looking to get an Arduino board and found “Elegoo” brand boards. They often come in big kits with lots of accessories such as this one for example. They’re also cheaper, have good reviews, and come in kits with way more accessories than the official boards. So what’s the difference? Are Elegoo boards the same as Arduino boards? 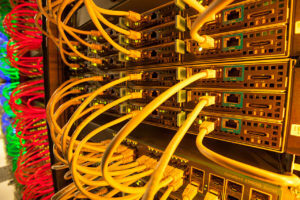 First of all, some background on Arduino. 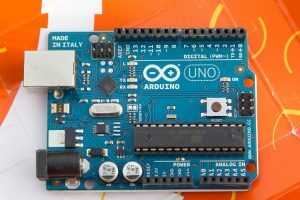 At its core, Arduino is a non-profit organization led by a team of engineers that created Arduino in 2005 and now maintain the open-source Arduino board design and the Arduino IDE. 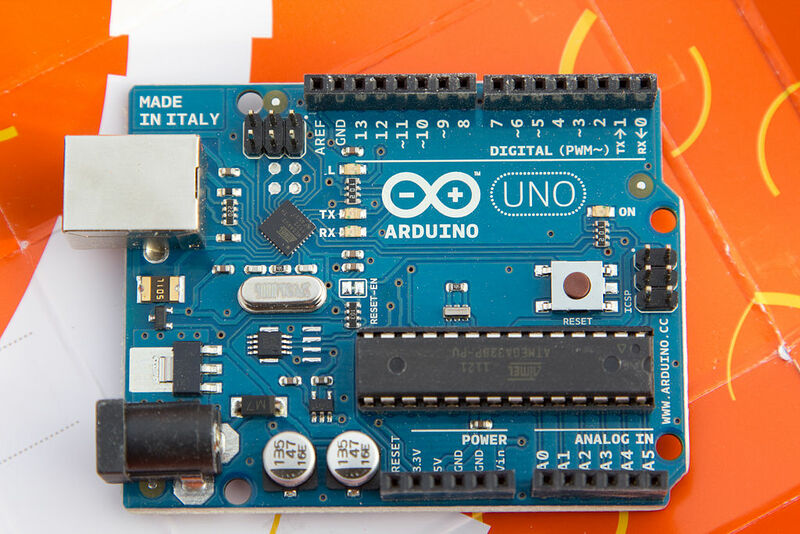 They also manufacture and sell official Arduino boards in Italy. These are of high quality but also finance the Arduino project, giving them the resources to continue the development of the Arduino project and IDE which even clone boards use. On the other hand, Elegoo is a chinese company with no ties to Arduino. 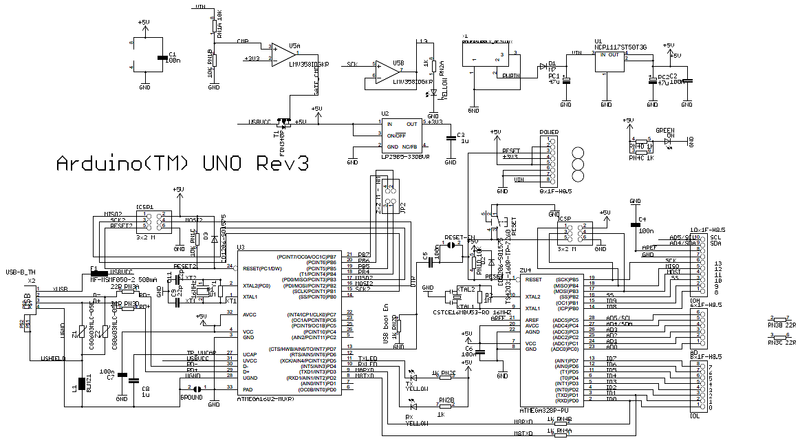 The Arduino circuit design is open-source, meaning anyone can manufacture their own, with the consequence of also allowing foreign companies so undersell Arduino’s official boards by manufacturing them at a massive scale. 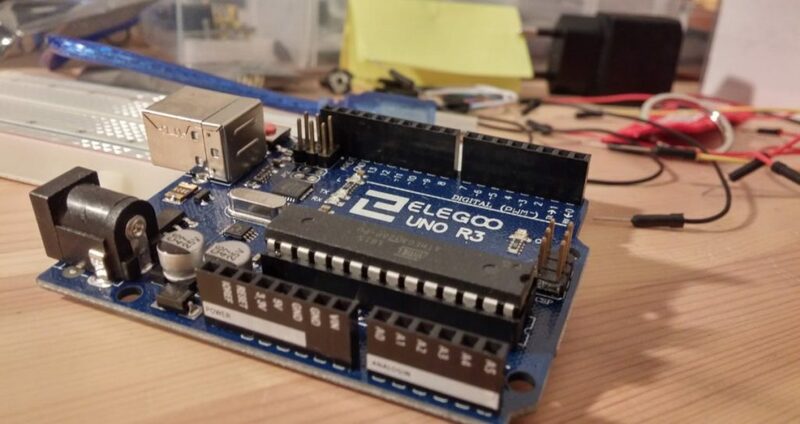 Some companies make counterfeit boards , others, like Elegoo, manufacture them under their own brand using the Arduino schematics. Now these clone boards aren’t necessarily of bad quality. 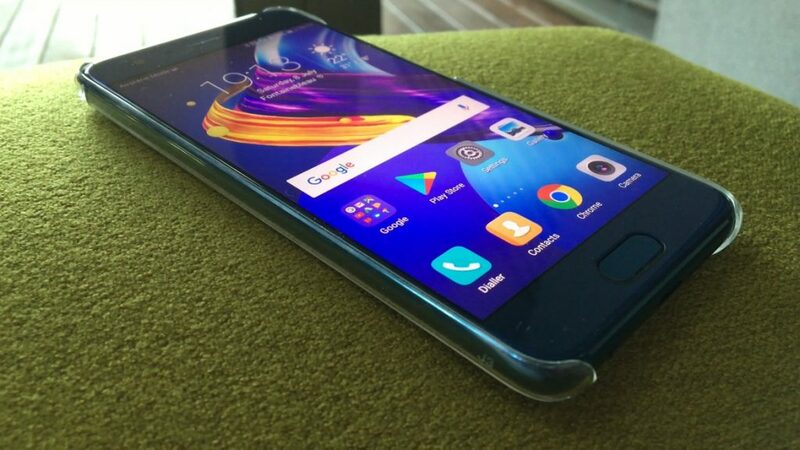 We reviewed the Elegoo Uno R3 a while back and it was well built and of high quality. 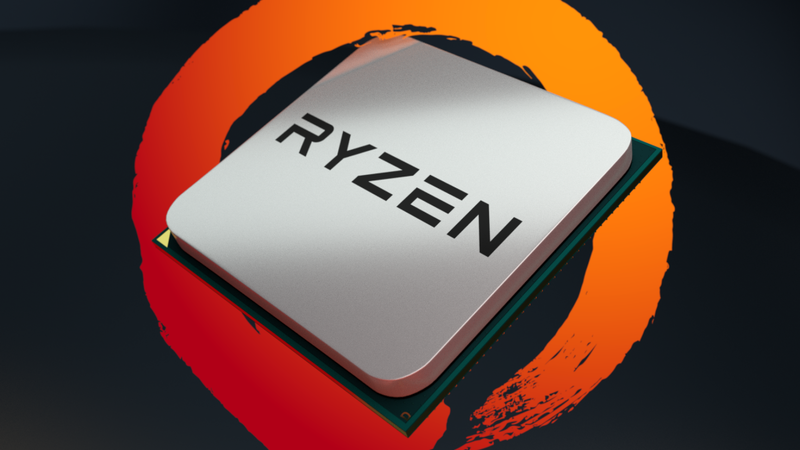 These boards run neck and neck with the official boards in terms of build quality and are virtually identical in terms of performance and are built using almost all the same parts. The problem with these boards is that they do not support the Arduino project. These companies make money of the work of the Arduino team and don’t have to pay royalties to support the project. These boards can be great for testing or to get into the hobby, but if you enjoy and use Arduino you should probably consider buying a board (or at least donate) to help support the future development of the project, as even with a clone board you need the Arduino IDE. Conclusion of Elegoo vs Arduino, Which is it? From a consumer perspective, with Elegoo you get much more for your money. To illustrate, with this kit by Elegoo, you get over 200 components and the board for less than this kit made by Arduino themselves, which is more expensive, has less components, but comes with much nicer packaging, a printing booklet instead of a CD, and an official Arduino Uno R3. These kits will both be great, but with one you also help finance the entire project, and the other funds a private entity that makes little to no contribution to the Arduino project. All in all, quality-wise Elegoo and Arduino boards have a negligible quality difference. Elegoo manufactures quality clones which are a great and cheaper alternative to the expensive official boards/ kits to get started into the hobby if you don’t know if you or a relative would be interested. 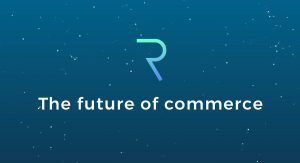 But consider buying an official board to support the project! The official in Italy boards are probably the best you can buy an could be your daily prototyping board while the cheaper ones could then replace the main board once the project is complete and ready to be encased. So the conslusion to this “Elegoo vs Arduino” question is not so much in terms of build quality as it is of supporting the creators of the board.